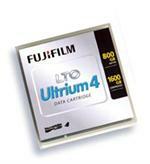 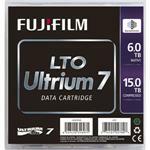 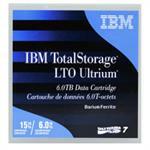 20 Pack, Hewlett Packard # C7974A LTO4 Ultrium 4, 800GB/1.6TB Media Tapes. 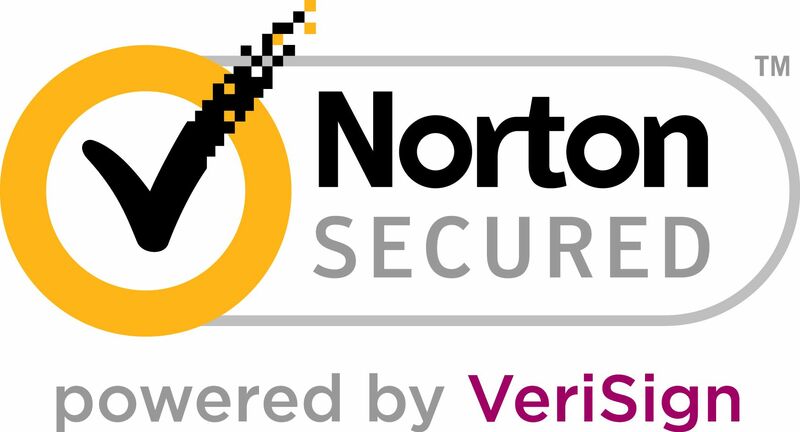 New, Manufacturer Warranty. 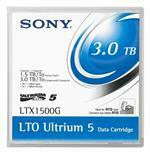 20 Pack, Sony # SDX5-400C, 400/1040GB, AIT5 Media Tapes.